I manage AppAdvice's social media and write for both AppAdvice and WatchAware. I enjoy hunting down the latest and greatest apps and accessories for my iPhone, iPad, and Apple Watch. This will be my last post on WatchAware. 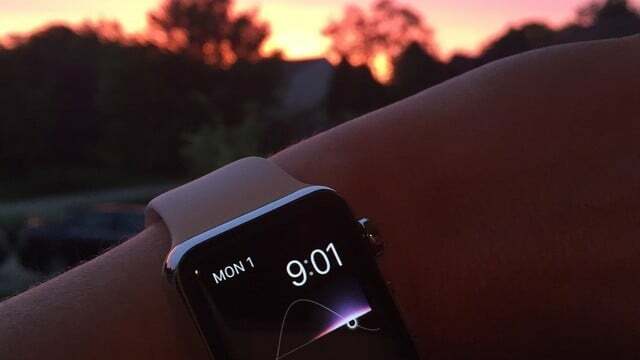 Here are my thoughts on the Apple Watch and what the future holds for the wearable. 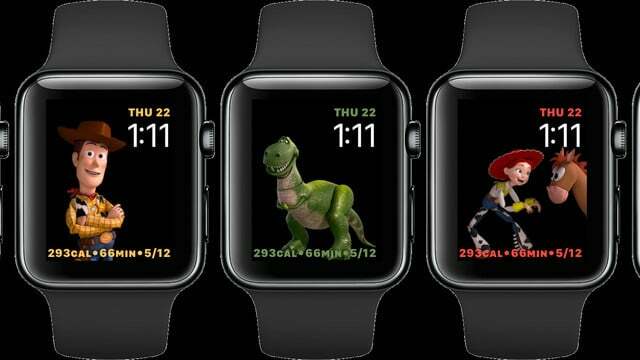 Apple has released watchOS beta 2 for developers, and the charmingly animated Toy Story watch faces promised at WWDC are included. 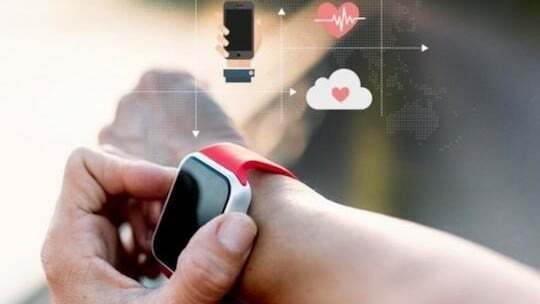 In an interview with 9to5Mac, Dexcom CEO Kevin Sayer discusses the "game changing" future of diabetes management with the Apple Watch. 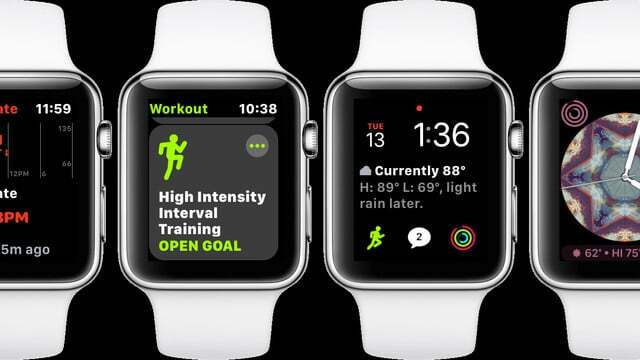 The new Workout app, Heart Rate graph, Messages complication, and the Kaliedoscope watch face are all minor but appreciated upcoming watchOS 4 features. 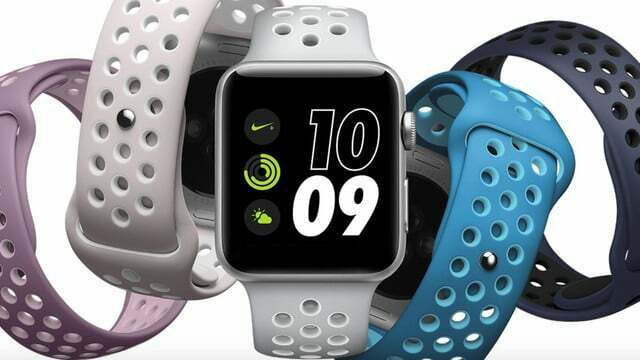 Macy's is currently running a 20 percent off sale on both sizes and several colors of the Woven Nylon Band, plus the 38mm Space Black Milanese Loop. 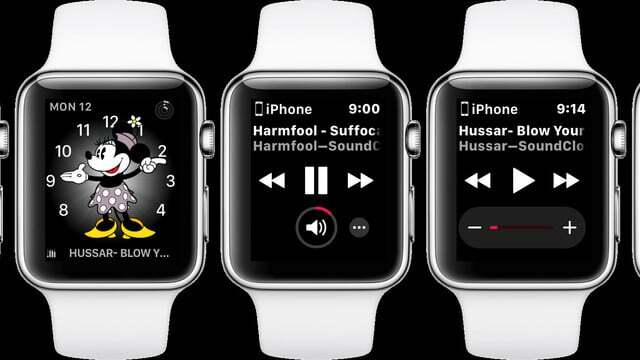 One of the new features coming in watchOS 4 is a flashlight, accessible via Control Center. It has three different modes. 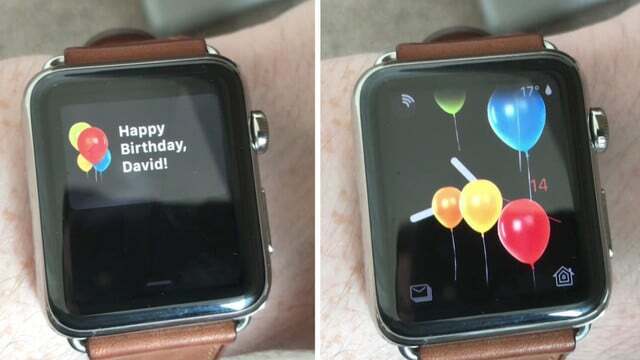 On your birthday once watchOS 4 arrives, the Apple Watch will wish you a Happy Birthday and send balloons floating up your screen. 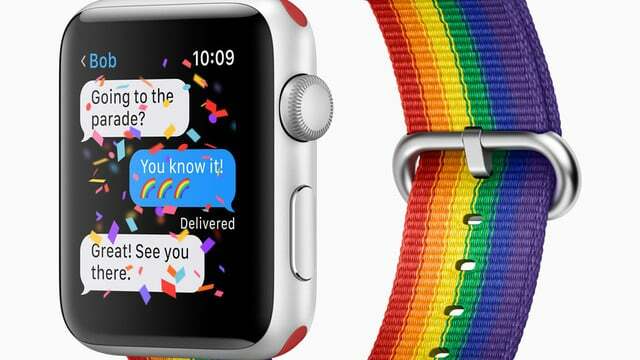 Father's Day is this Sunday June 18 and Best Buy is offering $70 off the Apple Watch Series 2 this week. Prices are good until Saturday, June 17. 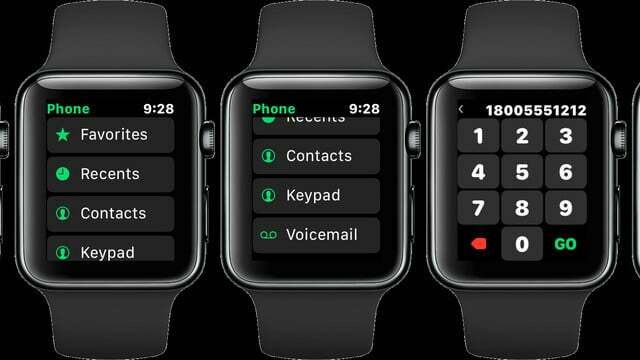 The Phone app on the Apple Watch will be getting a keypad in watchOS 4. 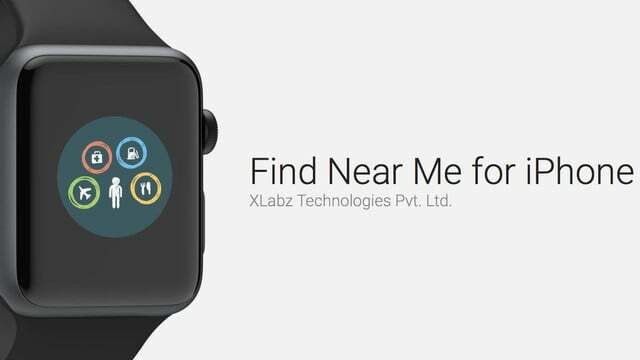 This will make it easier to make a phone call from your wrist. 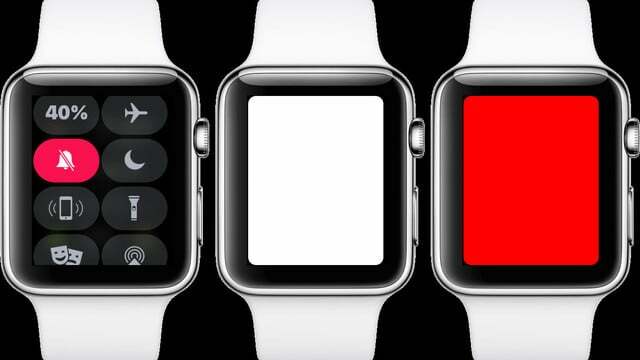 The eagerly awaited Now Playing complication will finally come to the Apple Watch in watchOS 4, due out this fall. It works for more than just Apple Music. 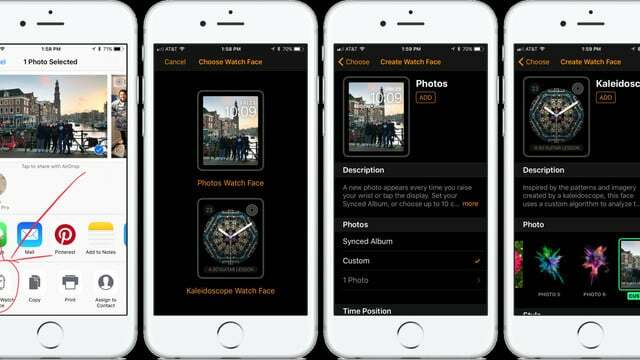 In iOS 10 and watchOS 3, creating a custom photo face on your Apple Watch is a many-step process. The upcoming iOS 11 and watchOS 4 make it quick and easy. 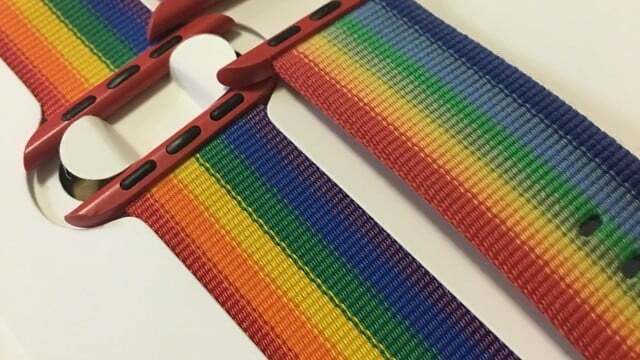 Apple's 2017 Pride Woven Nylon Apple Watch band at first glance appeared to be identical to the limited edition 2016 Pride band. It's not. The Siri Apple Watch Face feature at WWDC 2017 was one of the more exciting announcements for watchOS 4. But is it all it's cracked up to be? 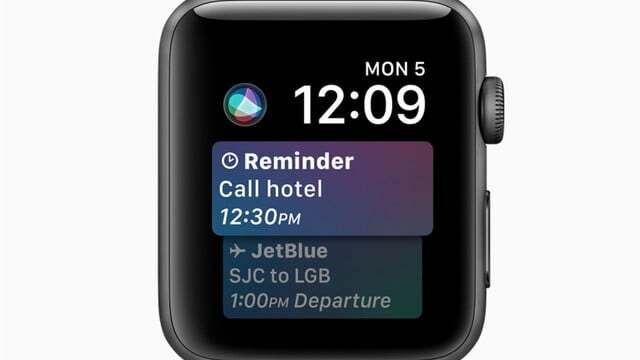 You will finally be able to ditch the dreaded home screen "honeycomb," or "app cloud," or Grid View as it's known officially, when watchOS 4 is released. 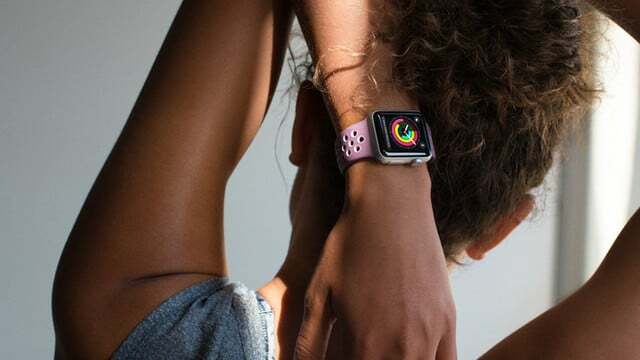 Apple has just released a number of new Apple Watch bands for summer, including the sought after, previously employee-only limited edition Pride band. While Twitter's official app is hardly new, I've been using it recently on the Apple Watch and finding it to be pretty useful. 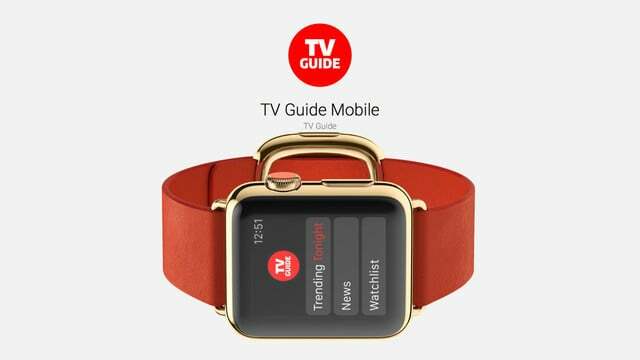 TV Guide Mobile on the Apple Watch gives you what's trending on TV tonight, entertainment news, and your personalized watchlist. 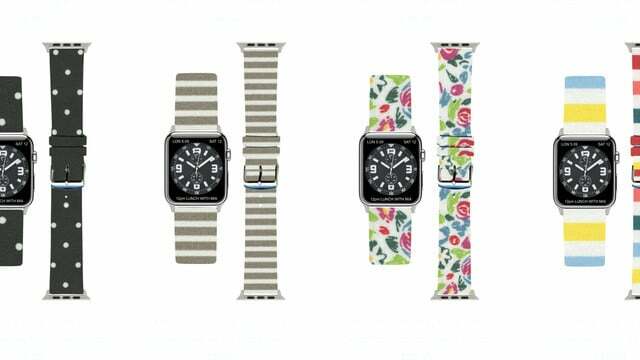 Third-party Apple Watch Bands from Fabricovers come in a variety of fabric and leather styles to give your Apple Watch a custom look. 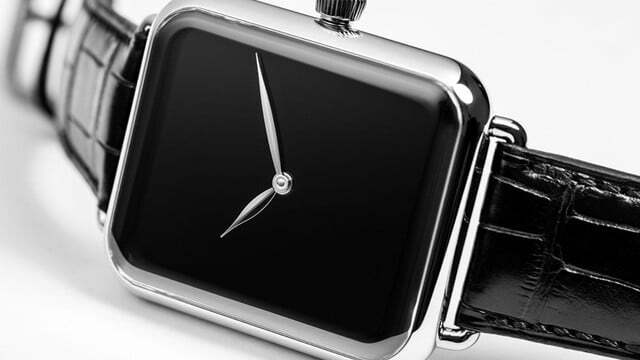 This limited edition Swiss Alp Watch Zzzz from Swiss watchmaker H. Moser & Cie. looks like an Apple Watch, but it's actually a high-end mechanical watch. According to a report from Apple Toolbox, the Stanford Medicine Center for Digital Health has chosen five winners of their health grant program. 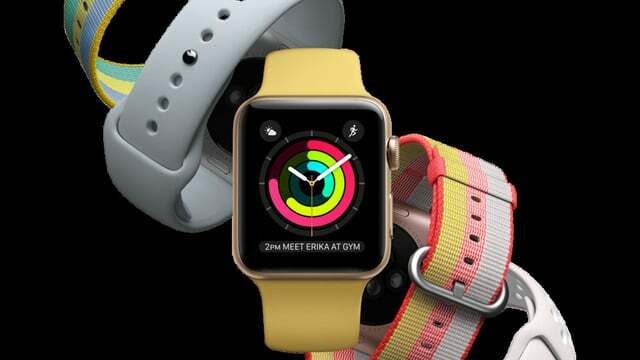 A recent study finds that the Apple Watch measures heart rate and calorie burn more accurately than other wearables tested.